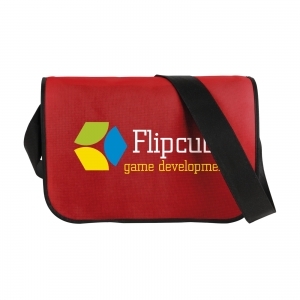 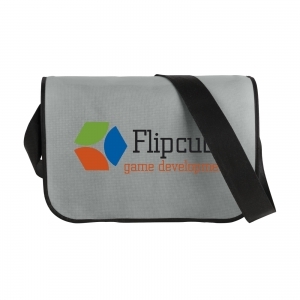 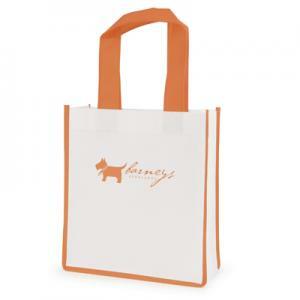 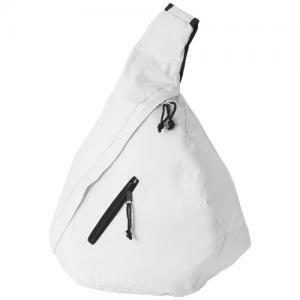 Practical non-woven (120 g/mý) shoulder bag in a convenient format. 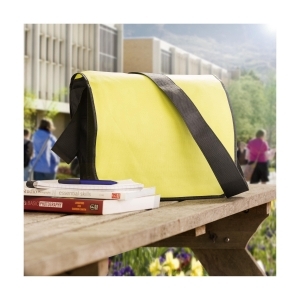 Super-light and strong. 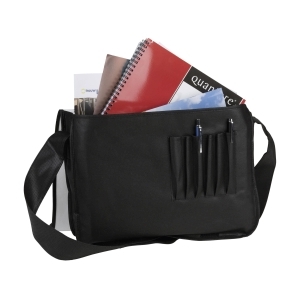 With a large main compartment, compartments for pens and a shoulder strap with velcro flap. 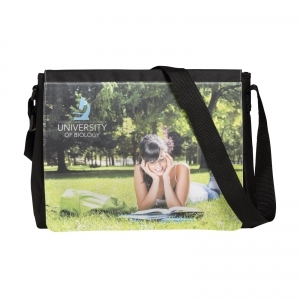 To order an unprinted PostmanBag shoulder bag, please complete the details below.